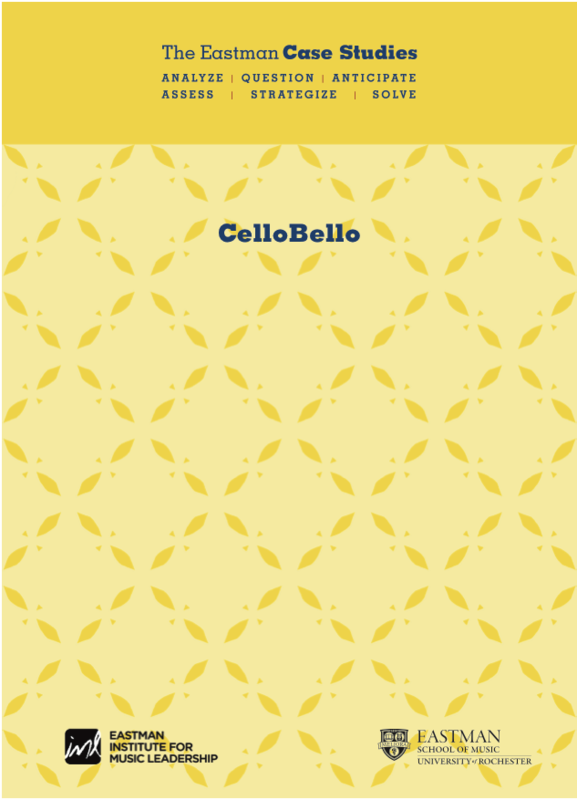 and making key decisions in resolving them. 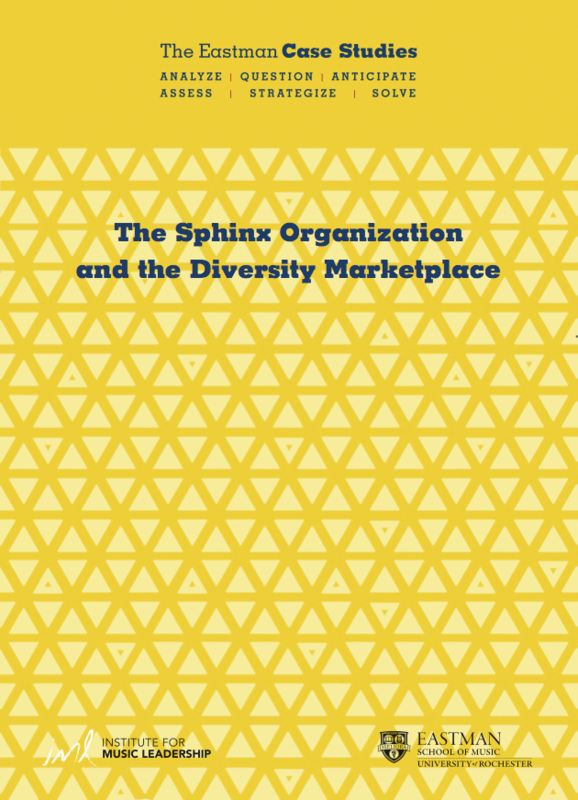 *University purchases of complete volumes include a 15 seat license agreement. 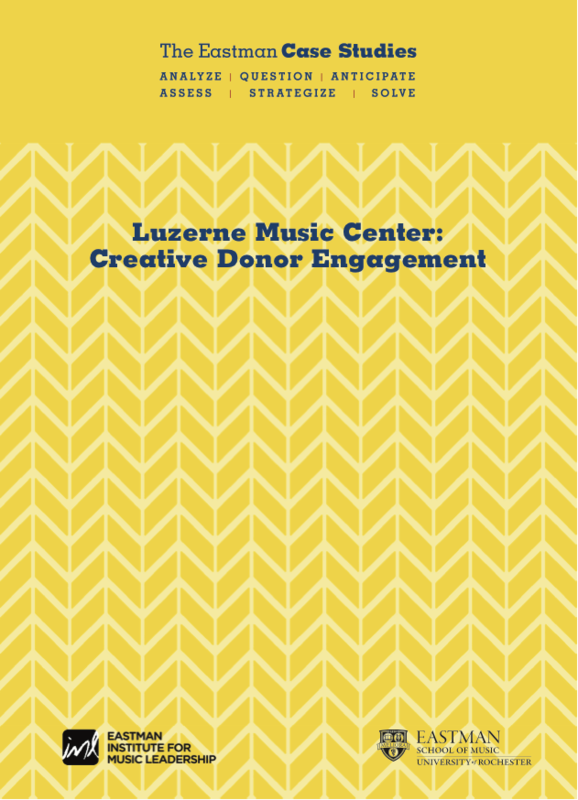 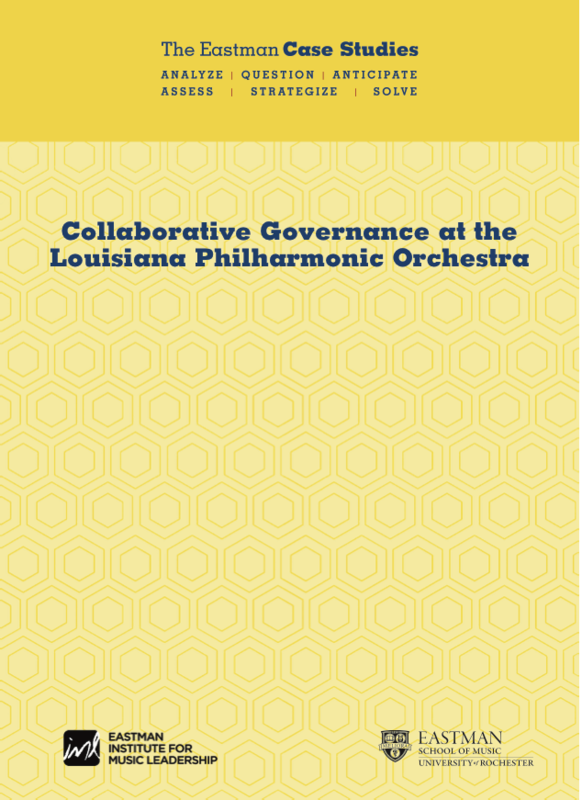 Explore how stakeholders at the Louisiana Philharmonic Orchestra, with a history of musician-led governance, weigh decisions that involve balancing artistic and personnel decisions with budget sustainability and organization health. 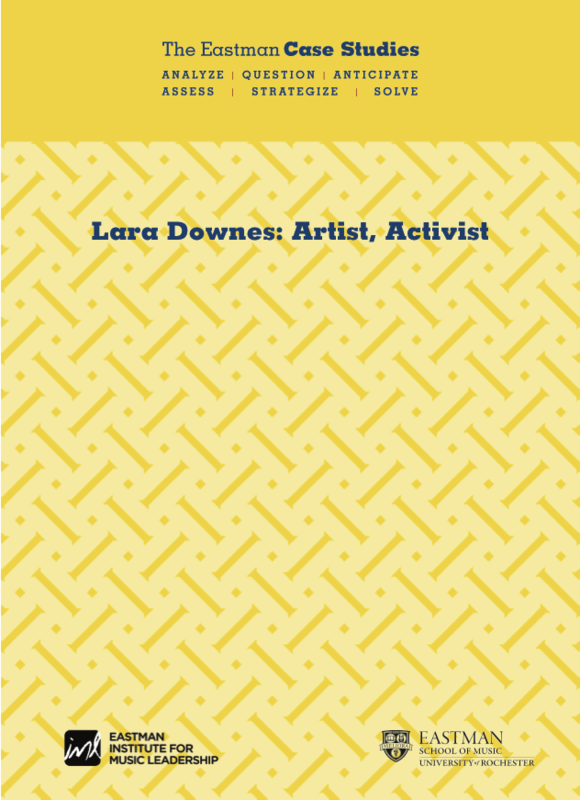 Lara Downes is an artist who aims to use her talent and experience for social good. 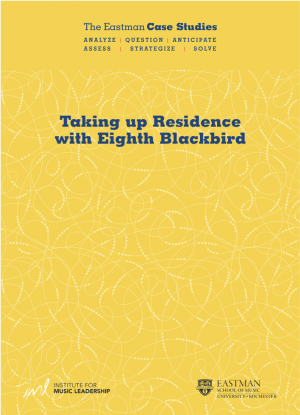 Learn of her journey and propose ways to strengthen a promising partnership with a children’s rights advocate and expand the global reach of this program. 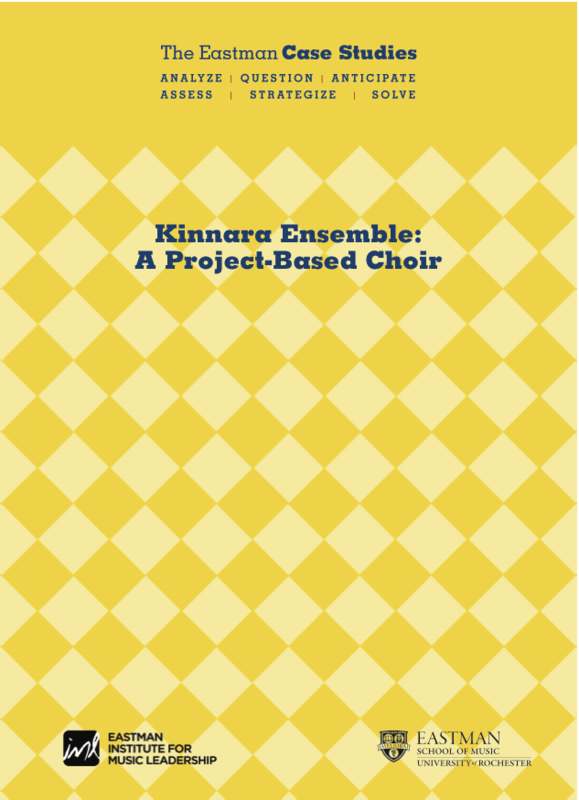 Review the financials of Kinnara Ensemble, a project-based choir started by graduates of Westminster Choir College. 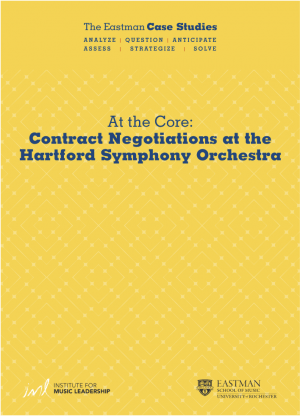 Learn how they operate, the issues they face with hiring local and national talent, as well as their current concerns with stabilizing revenue. 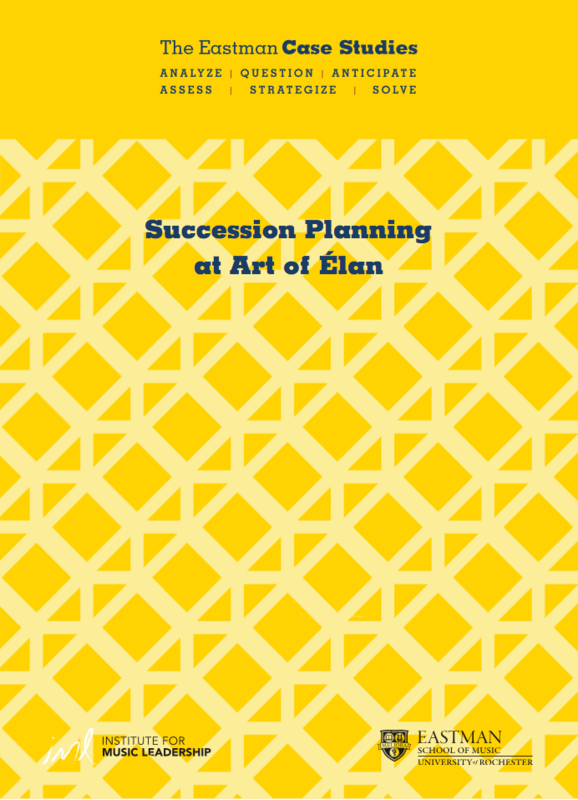 Understand the process of succession planning for the executive and artistic director of Art of Élan, a San Diego presenter of chamber music concerts. 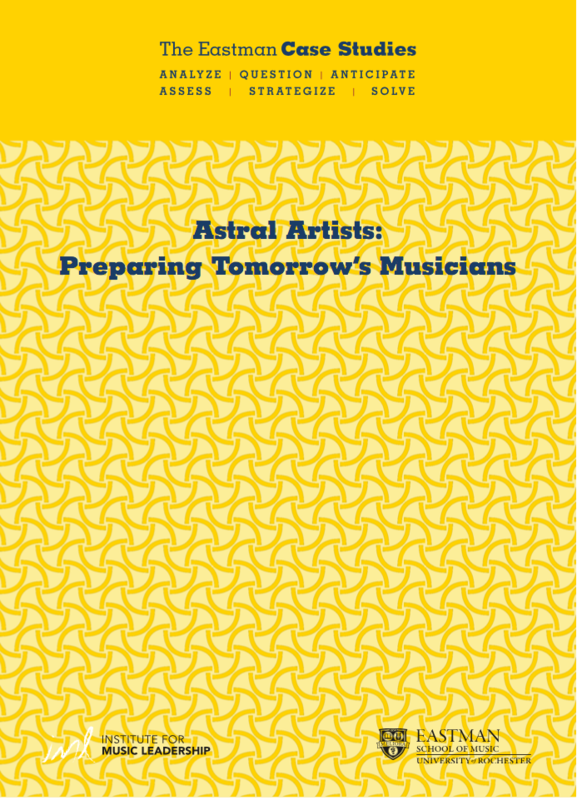 Participate in effort to diversify its programming and reach new audiences in the case of Philadelphia-based Astral Artists, which mentors classical musicians early in their performing careers. 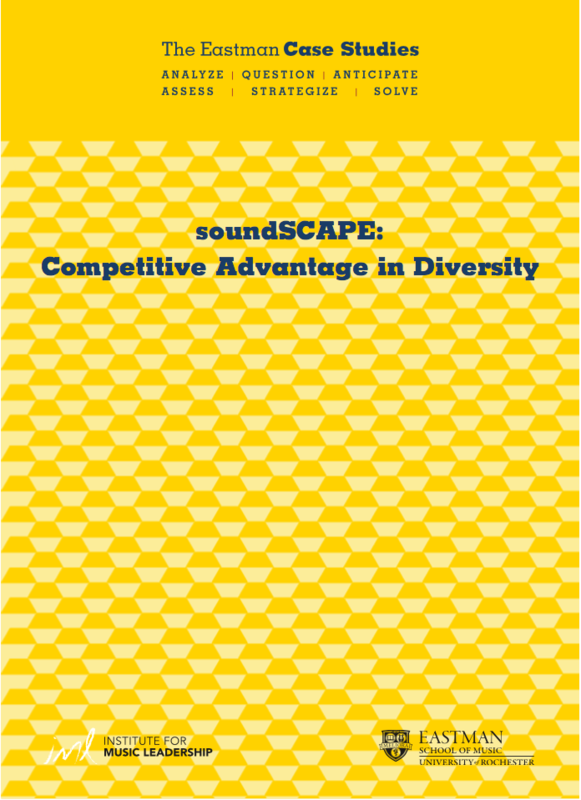 Propose diversity initiatives for soundSCAPE, an annual contemporary art music festival in Italy, which welcomes student composers and performers each summer into a collaborative artistic environment. 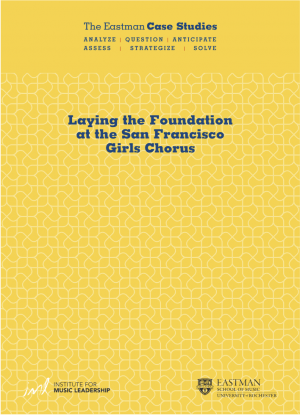 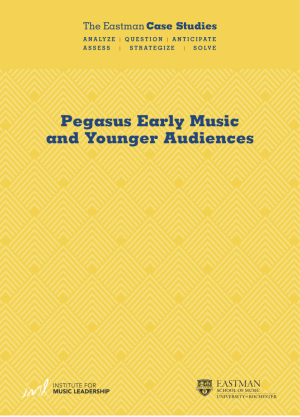 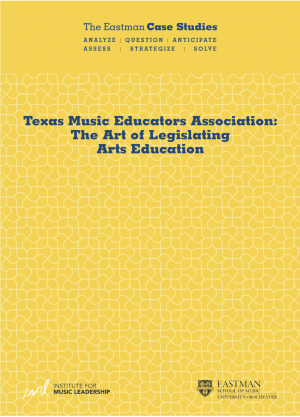 Evaluate the success of an inaugural convention focused on growing and sustaining minority representation in the field of classical music. 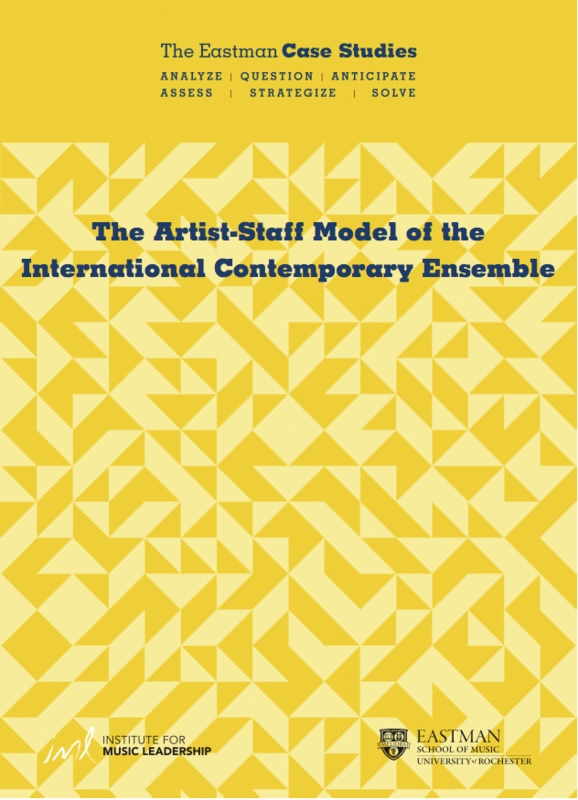 The reader is asked to devise a set of recommendations for hiring new staff members, considering the challenges associated with employing artists and non-artists in administrative positions. 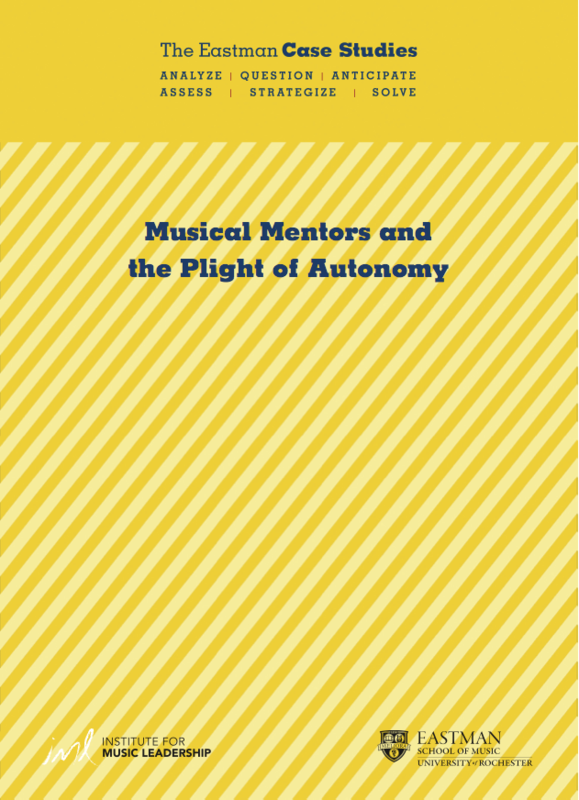 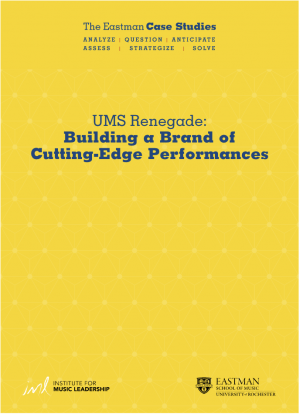 Create an expansion plan that details the actions needed to establish a new university chapter of Musical Mentors and to examine the implications of its commitment to instructor autonomy. 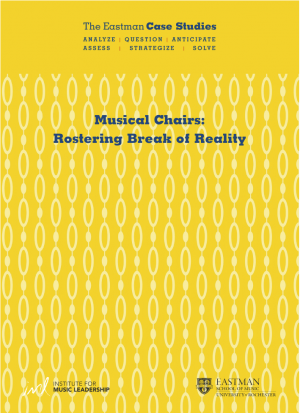 Examine the rostering personnel system developed by Break of Reality, a cross-genre chamber quartet. 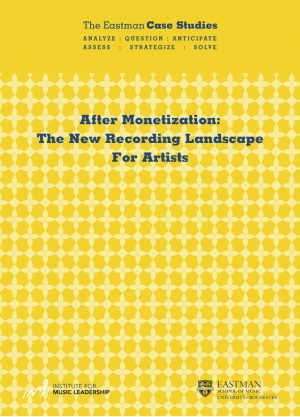 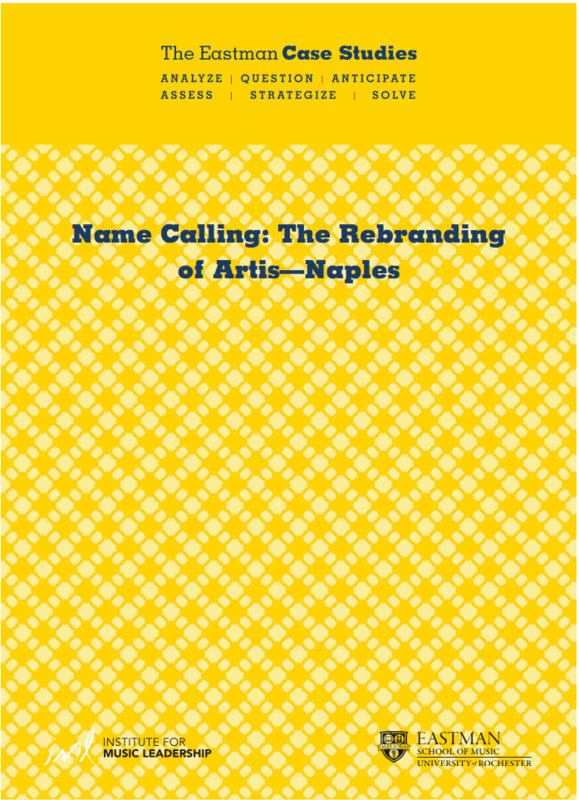 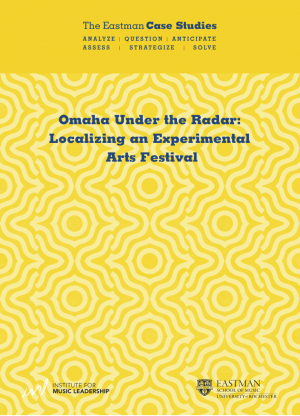 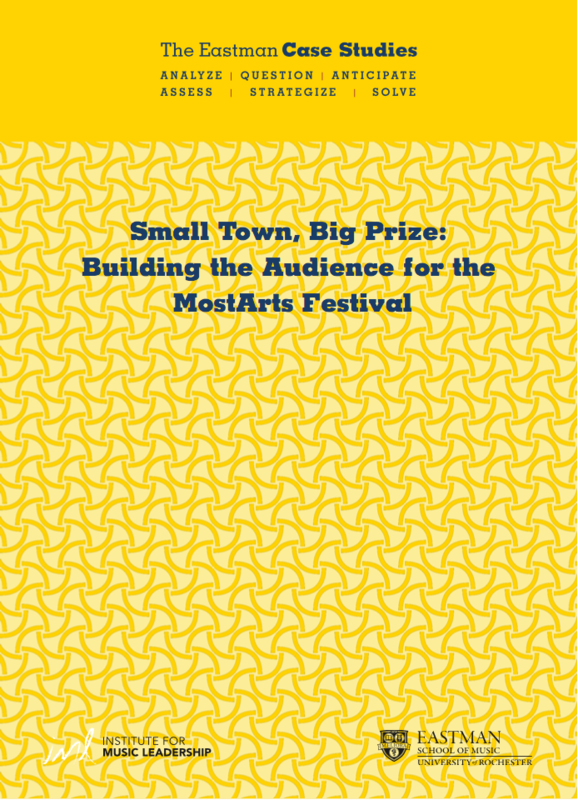 Examine how an experimental arts festival continues to focus on the local community in the face of increasing national interest and outside funding. 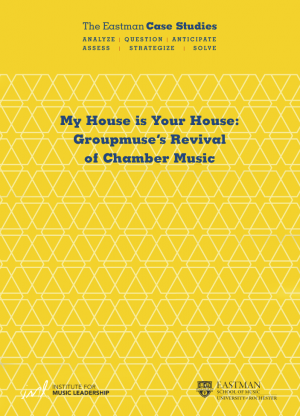 Explore the philosophy behind Groupmuse, who provide high-caliber chamber music concerts in intimate settings, and the rationale to expand the organization into additional markets. 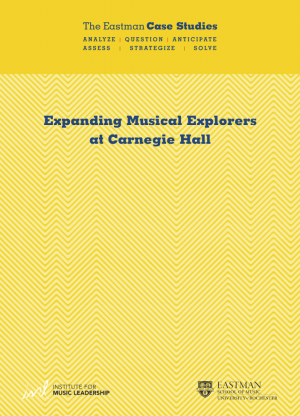 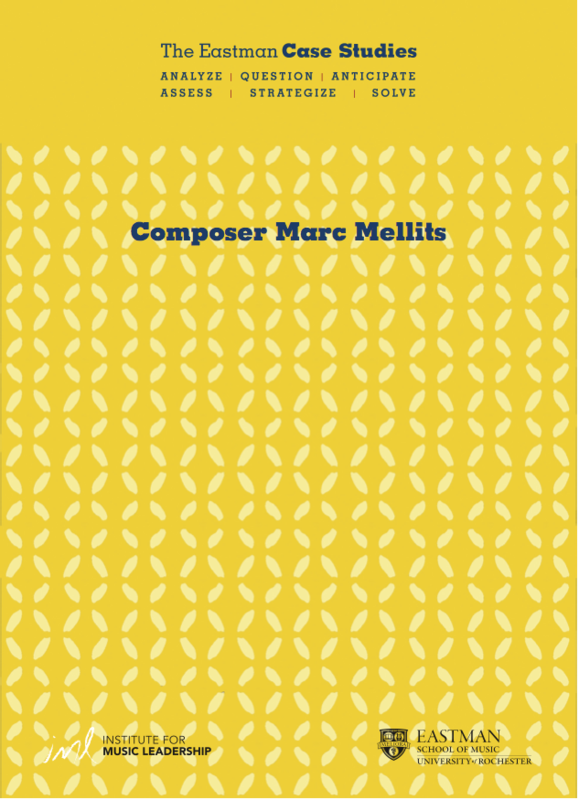 The Weill Music Institute (WMI) is the educational arm of Carnegie Hall. 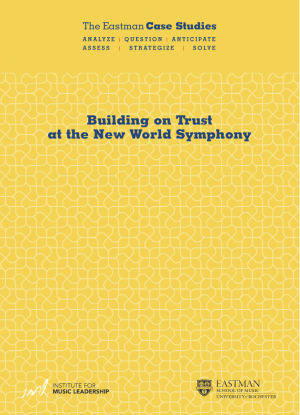 Examine the structure and growth of one program, Link Up, as well as preparation for growing another, Musical Explorers. 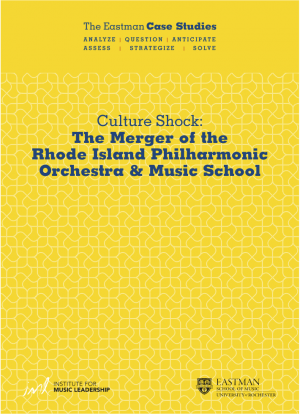 Follow the first and largest successful merger of a professional orchestra with an existing community music school in the United States from the genesis through early challenges. 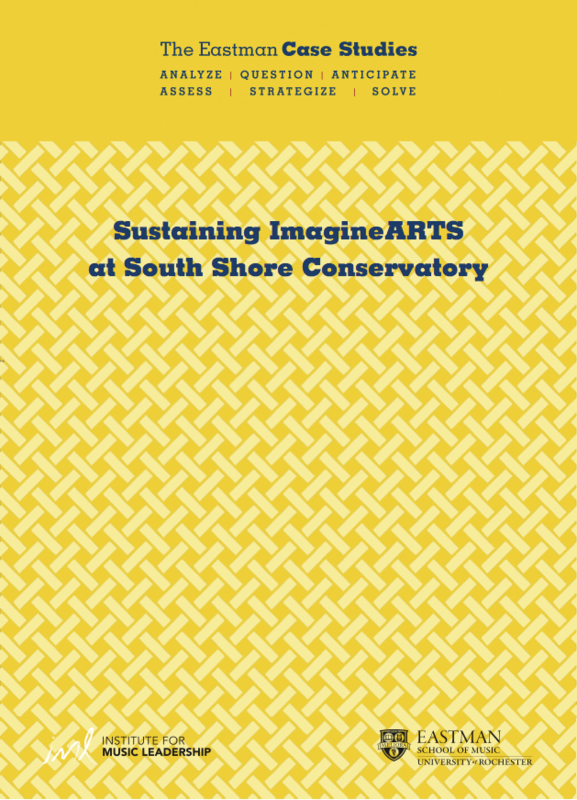 How does an arts organization that prides itself on eschewing traditional venues react when given the chance to settle in a space of its own? Follow National Sawdust, a unique New York City music venue, through early international attention and the expanding of its board of directors.